When Google released the so-called ‘Panda’ update in February 2011, the event was heralded as signaling the end for high volume, low end link building practices. By targeting scraper sites and those featuring irrelevant, low quality back links, Google achieved their aim of redefining the search engine results pages (SERP’s) and banishing inappropriate sites from their midst. Even well-established websites suffered as a result, with popular shopping comparison resource Ciao losing an estimated 94% of its SEO visibility. Rather than eliminating high volume link building practices entirely, however, Google’s continual evolution has instead forced businesses to create more diverse marketing strategies. Budgets that were once sunk into preventing securities fraud and securing thousands of article directory links and content syndication have now been shared across other activities, with techniques such as guest posting becoming increasingly popular. It is little wonder that this type of integrated link building strategy is being favored by businesses, as this minimizes the potential impact of any future Google updates and crackdowns. 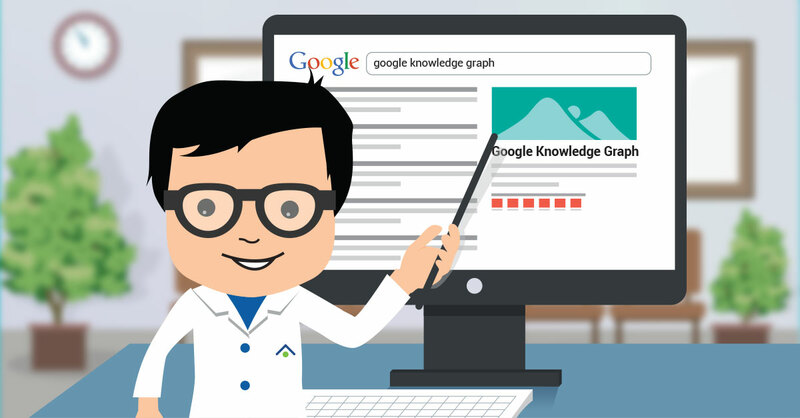 As well as encouraging businesses to adopt integrated link building campaigns, Google’s increasingly targeted updates are also forcing marketers to make sure that they execute these strategies well and tap into the type of expert knowledge delivered by Ingenuity Digital. With this in mind, here are three key SEO staples and how they can be used to create an informed SEO strategy. Once the bedrock of any successful link building campaign, directory links have suffered notably in the wake of Google’s Panda update. In the months immediately its release, Panda was reported to have led to the de-indexing of approximately 50% of directory submission sites, targeting those perceived to be of low quality. While this may have rendered thousands of previously established back links irrelevant, however, it is still possible for businesses to use directory resources as part of their integrated marketing strategy. The key is to look beyond metrics such as domain authority, and instead focus on alternative site metrics such as traffic and the number of pages that are indexed by Google. While directory submission sites may have lost their relevance, however, links generated through guest posting offer far greater value. These are typically placed in author biographies at the bottom of the post, although in-content links can also be beneficial so long as they do not over emphasize exact match keywords in text anchors and instead use a relevant brand name. If executed correctly, guest posting can generate high quality authority links and expose your business to a larger and more motivated target audience, especially if you augment this with prolific and targeted social sharing. Rather like directory submission links, reciprocal links have been rendered less effective by Google’s Panda update. This conflicts with the assertion that they are largely redundant, however, as the fact remains that they can be used sparingly but to great effect. Reciprocal links are arranged when two websites agree to link with one another, with the purpose of driving traffic between sites and boosting each businesses SEO visibility. The key to successfully executing this strategy lies in moderation, which is something that Google has been repeating since late in 2005. Thankfully, you no longer need to know the answer to “what is an ERP system” to have your site rank. Monitor media mentions for your business online just as you would monitor employee advocacy. Then, once you see your business mentioned, be sure to check to see if the mention includes a link to your business website. If not, send a request to the one responsible for the mention. Request that they add the link to your website. This is a great way to increase organic website traffic. Use this SEO tip right away and start tracking media mentions if you do not already. Back in the day, SEO used to be based off of search engine submission forms. This is no longer true. Now, best SEO practices indicate that earning links from other sites will naturally expose your page to search engines like Google. Thankfully, you no longer need a PMP certification in Michigan to have this information. Meta Tags in the form of Meta Keywords Tags also used to be a huge part of SEO. These tags were keywords that site owners wants their site to rank for in particular. However, this type of SEO was quickly ruined by massive amounts of spam and is no longer used by any major search engine. Instead, Title Tags and Meta Description Tags are now the most important things for SEO effectiveness. Remember to stay current with best practices for SEO.